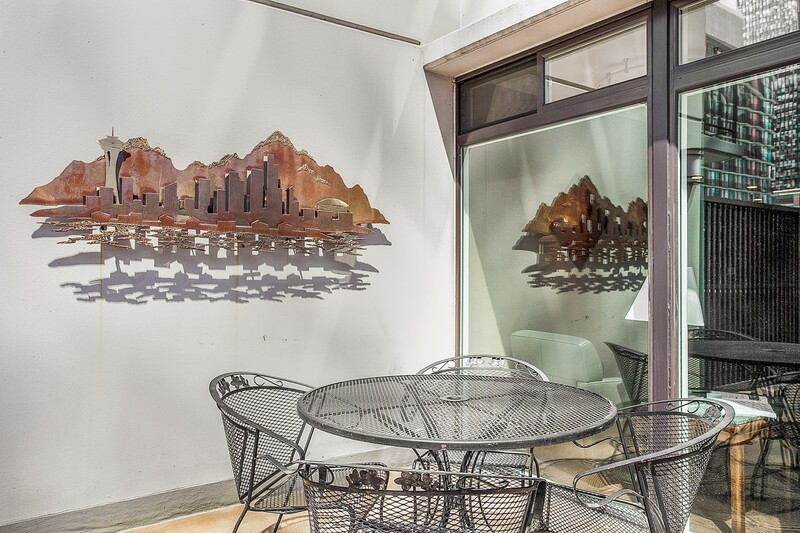 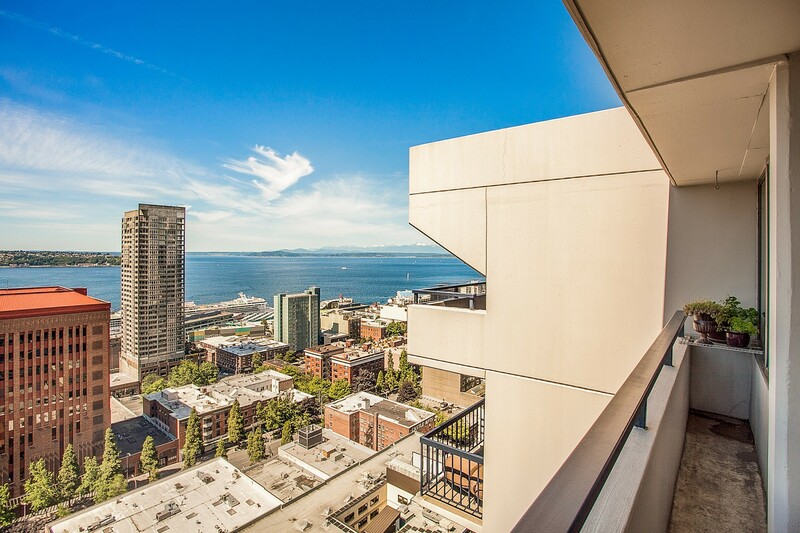 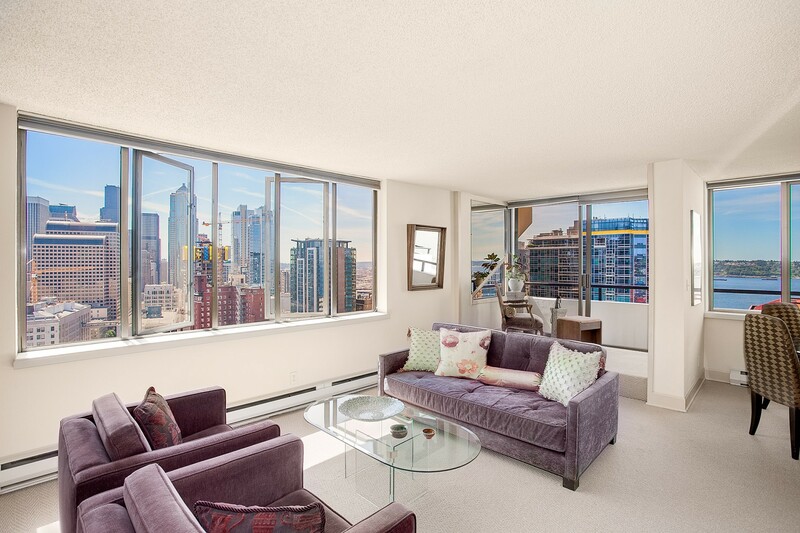 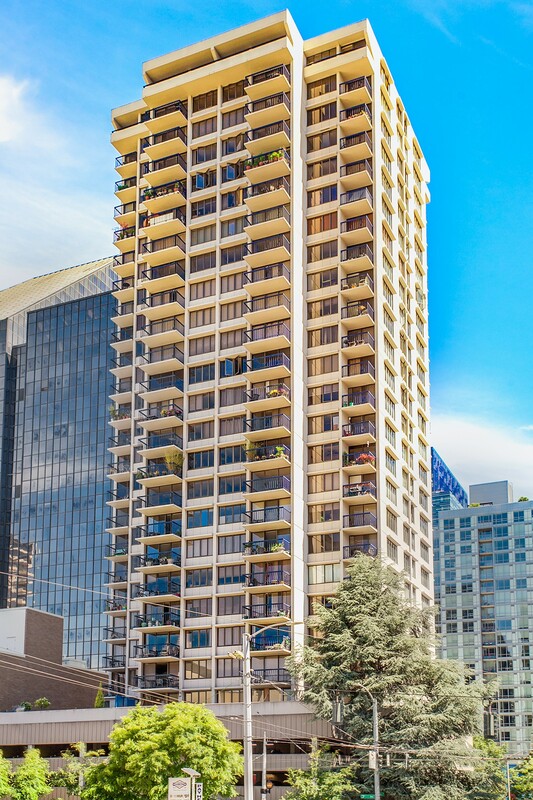 Own a Penthouse in the heart of Belltown. 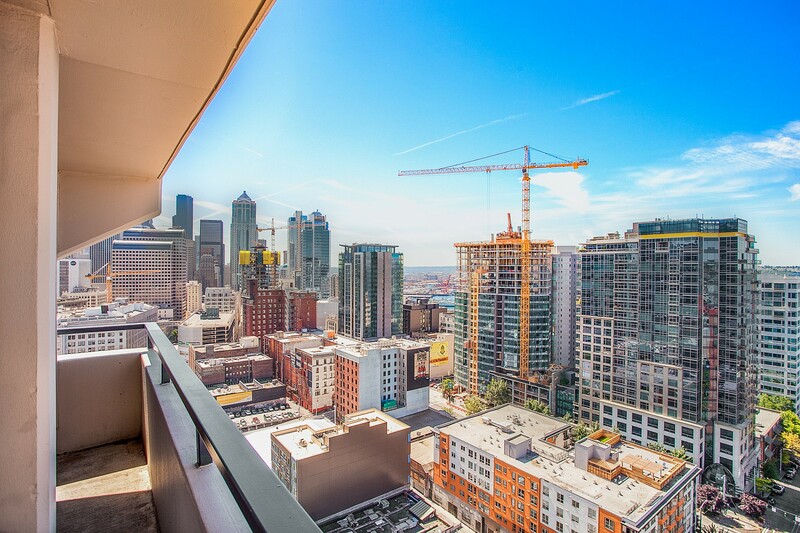 Own a Penthouse in the heart of Belltown. 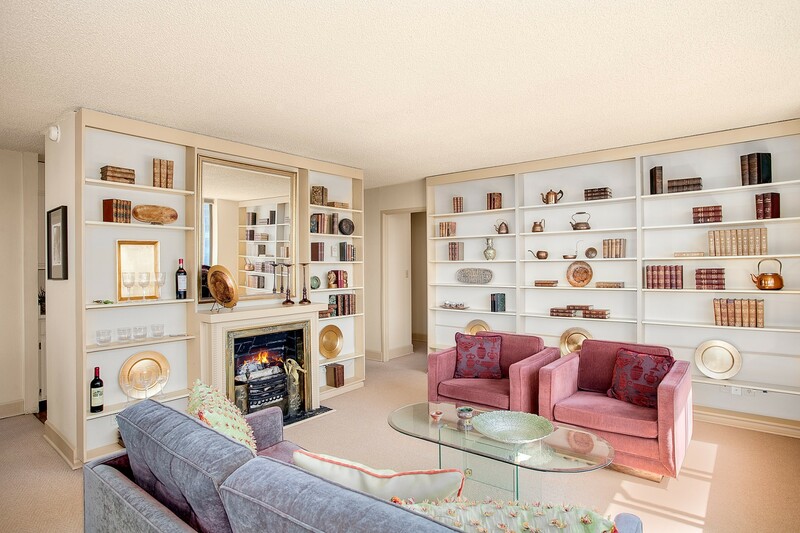 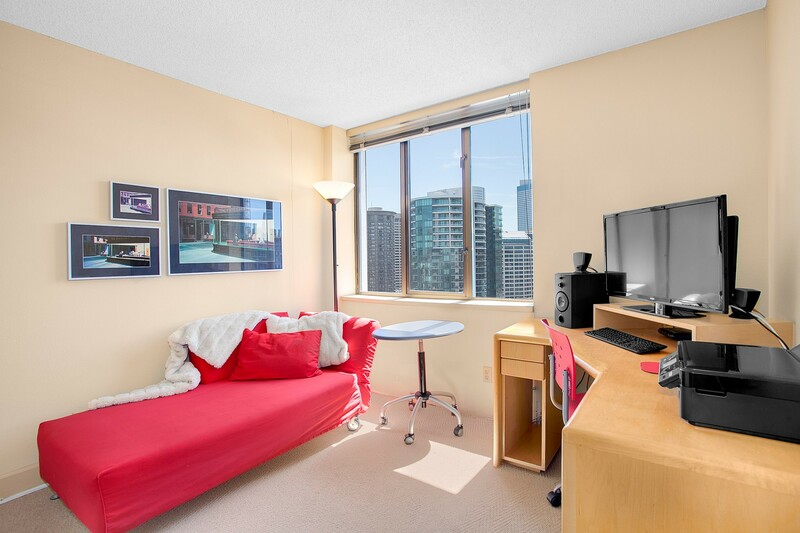 Plenty of natural light, large windows with South and West exposure. 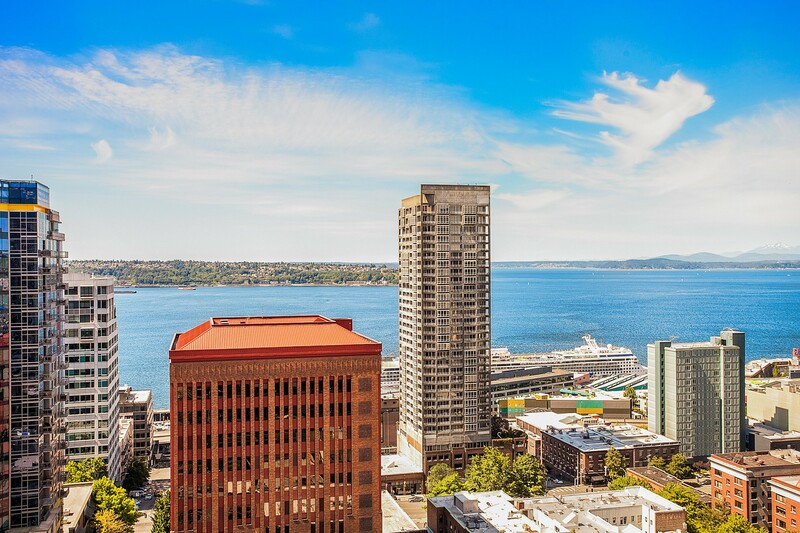 View of Downtown, Sound, Olympic Mountains. 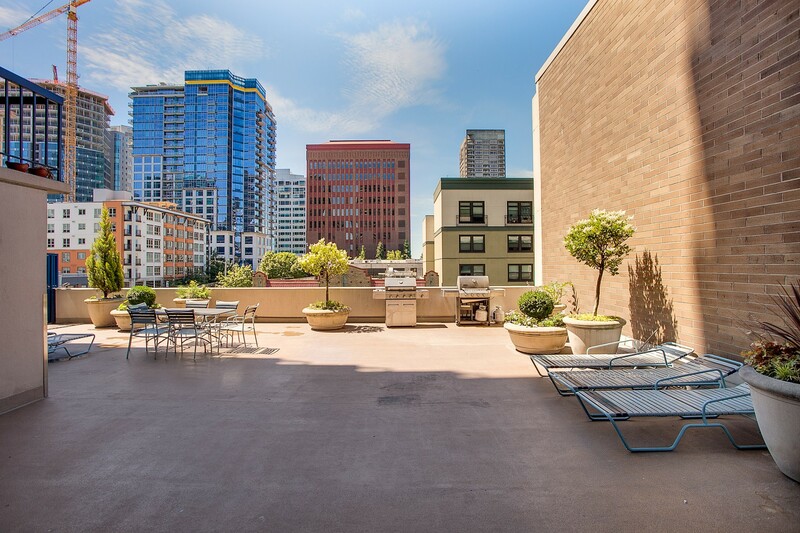 Great location for investors with no rent cap. 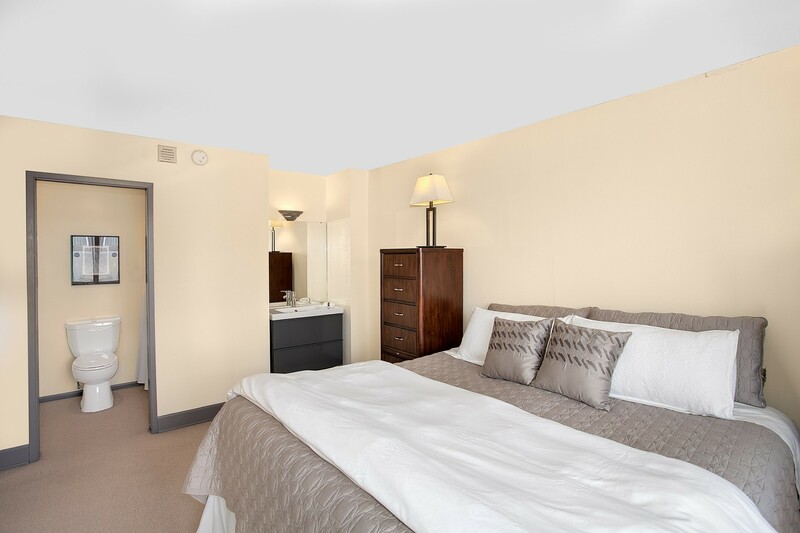 2 bedroom, 2 bathroom. 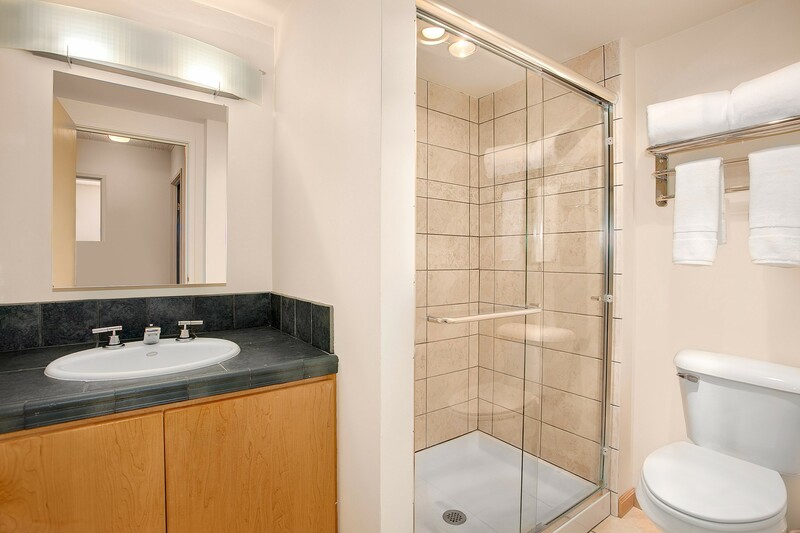 King size master with bath attached. 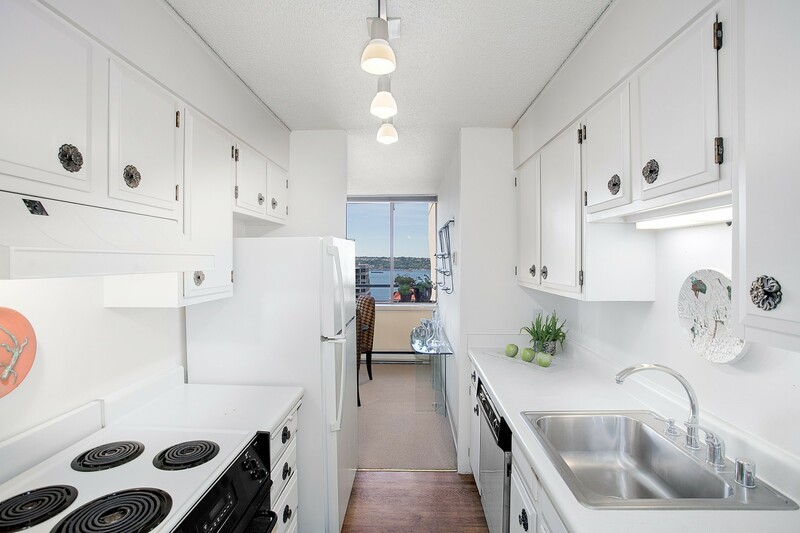 Comes with parking and storage. 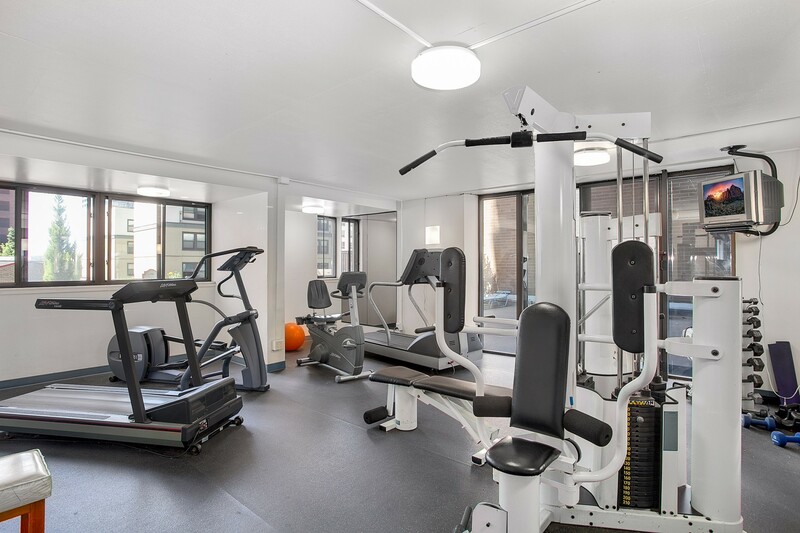 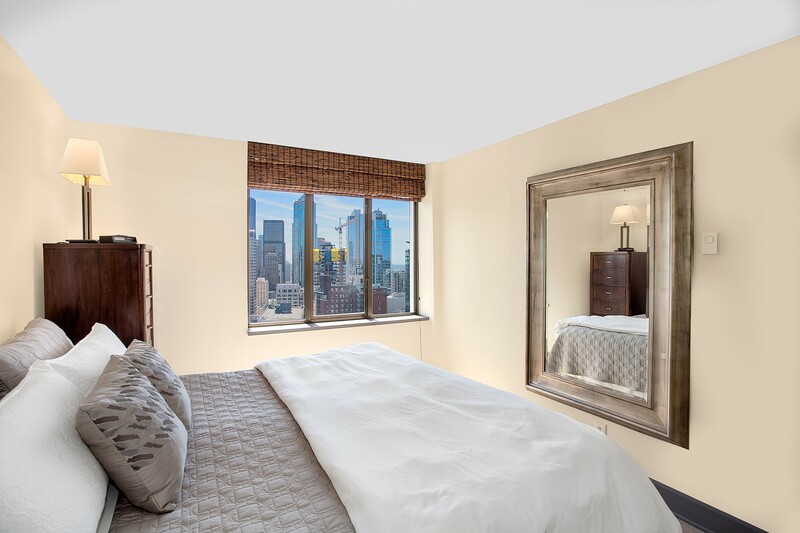 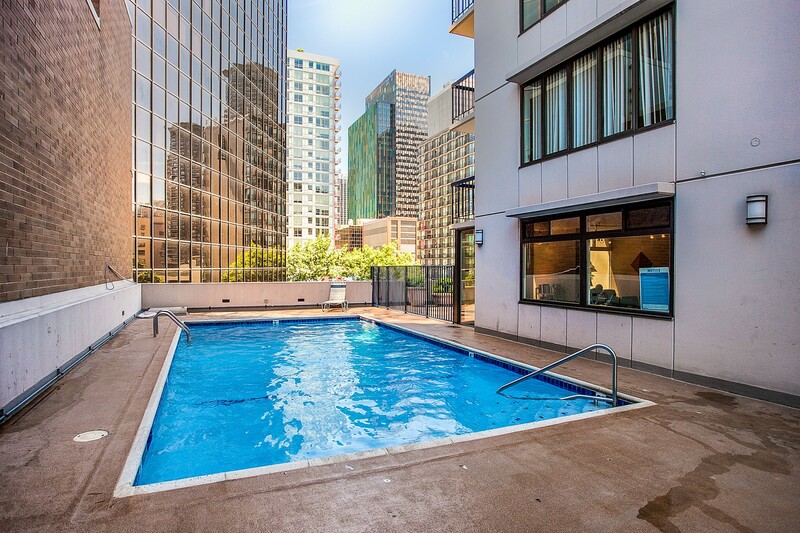 Amenities include Sauna, Fitness room, Entertain/Rec room, outside Pool with BBQ terrace. 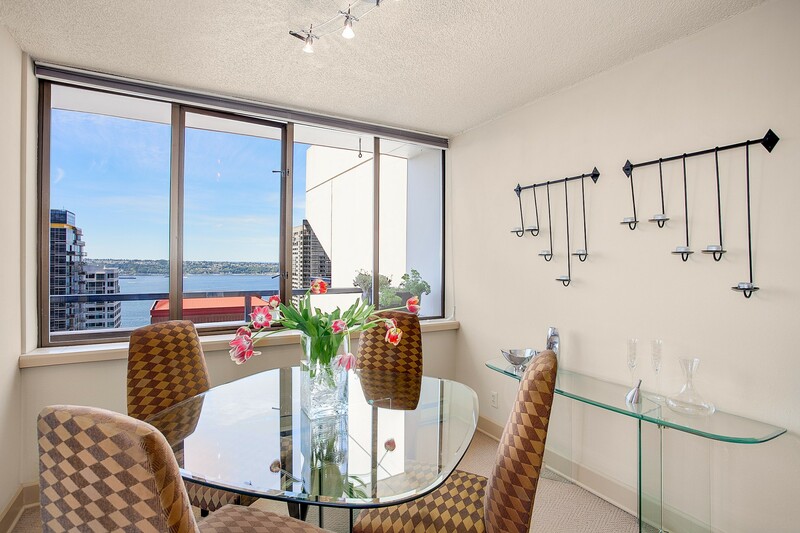 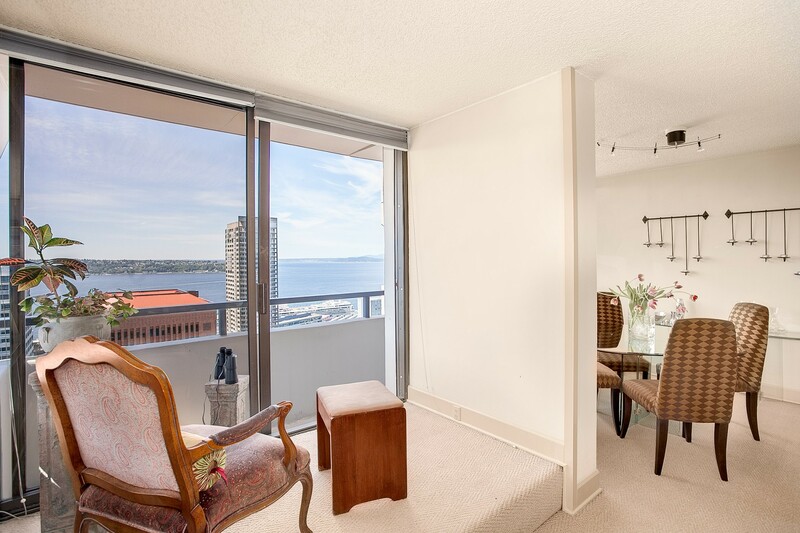 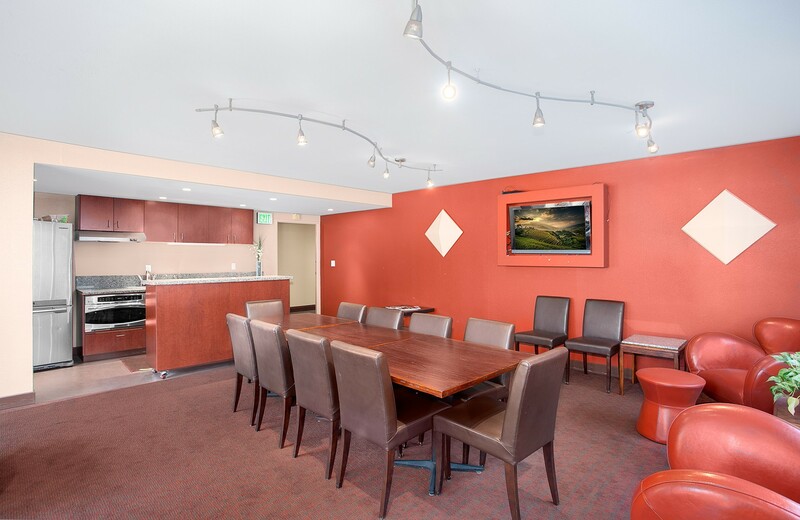 Prime location to downtown, SLU, Pike Place Market. 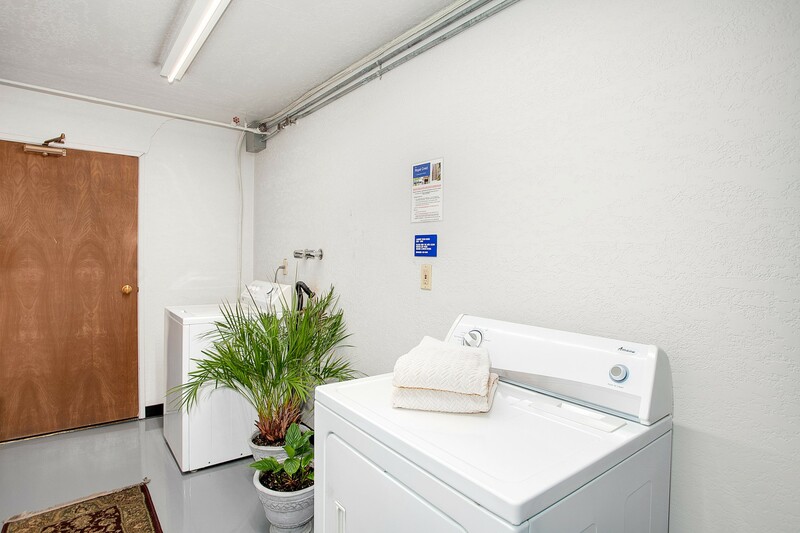 Free Washer/Dryer next to the unit for 26th floor only.